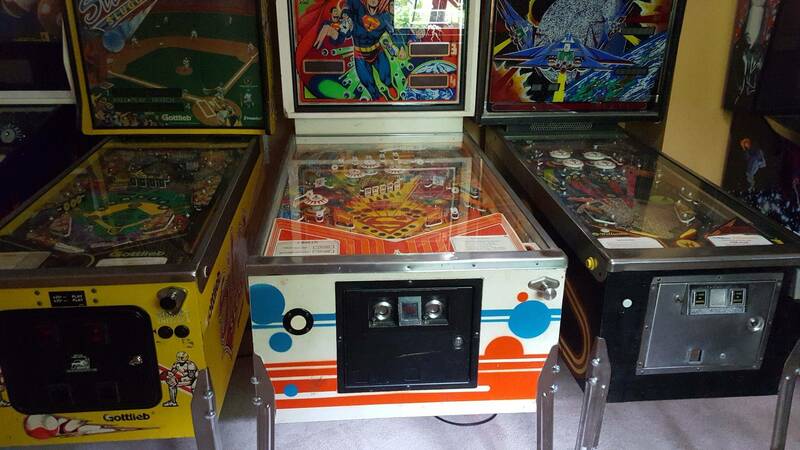 » Forum » All Pinball » How much bigger is a Atari Middle earth to a regular pin? 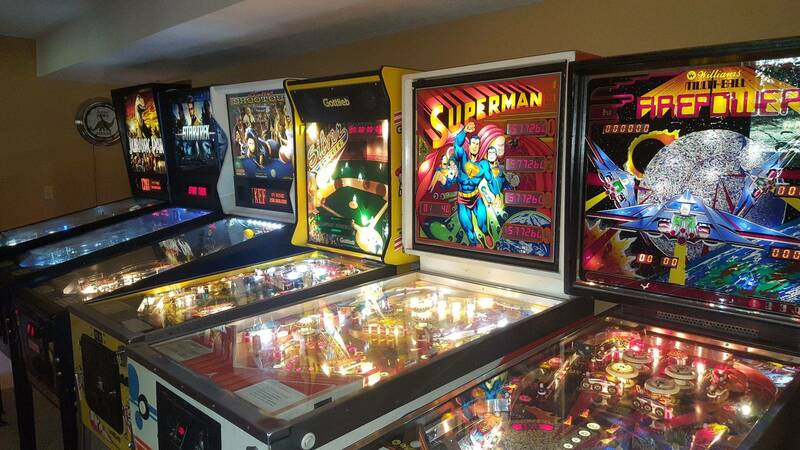 » How much bigger is a Atari Middle earth to a regular pin? How much bigger is a Atari Middle earth to a regular pin? Anyone got a picture or have an idea? I am possibly picking one up later today and trying to get an idea to how it will look next to my standard chicago coin and williams. Just a width issue, as it's 29" wide. I believe all the Atari pins are the same dimensions except Hercules. I have a Superman. Depth-wise no problem. Couple images attached to show you how it appears in a line-up. Lets do this by playfield glass to give you an idea. Bally/Williams is 21 inches across. Atari is 27.75 inches across. It’s a small club.... Nolan Bushnell was a genius though. Guy did wonders to get us to where we are today.